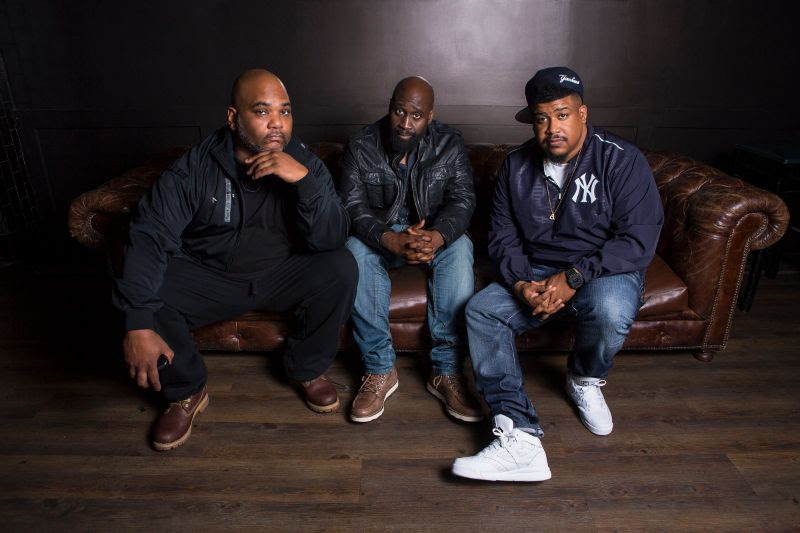 Hip-hop giants De La Soul are set to play Liverpool International Music Festival this year. The city-wide event returns with a bigger, bolder line up, including a set from the Daisy Age pioneers themselves, De La Soul. The band are set to link with Public Enemy and Wu-Tang Clan for a UK tour, with De La Soul travelling to Merseyside for a visit to LIMF. Other new additions include soulful sensation NAO, Ella Eyre, dance guru Sigma, and Maverick Sabre. LIMF runs between July 20th - 21st.